DPIC offers a variety of ways to stay up-to-date on the latest developments in the death penalty. Connect with us on Facebook, Twitter and Google+ to receive daily updates on the latest death penalty developments, including breaking news, new studies, resources from DPIC and forthcoming books. Please share information you find helpful with your friends and associates through social media. You can also subscribe to our e-newsletter to receive these updates weekly. 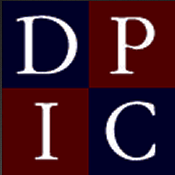 DPIC's series of podcasts, DPIC on the Issues, offer concise, informative discussions of important death penalty issues. You can receive automatic updates through iTunes when new episodes are posted and receive access to all previous episodes. 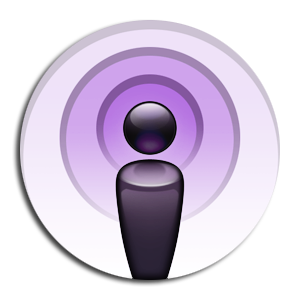 Other audio and video resources, along with all of DPIC's podcasts, can be found on our Podcast page. Visit DPIC's YouTube channel for our previous video podcasts as well as other videos on death penalty issues.